These were the words that jumped out at me upon seeing DJI’s new announcement of their DJI Phantom 4 Pro. For those of you who many not follow news about Drone gear yet (yet being the key word here), arguably the biggest name in the “Drone Industry” is DJI. The Mavic Pro model has been getting such high praise it’s not hard to see all the nerds, like me in the audience start frothing at the announcement of the next big thing. Let’s take a little peak at what is lying underneath the hood of the DJI Phantom 4 Pro. 1) A brand new 1-inch 20-megapixel sensor. A nice hefty upgrade from the previous 12 megapixels that the original Phantom 4 and Mavic Pro had. 2) 12 stops of dynamic range. 3) Its mechanical shutter eliminates rolling shutter distortion in fast-moving scenes. Rolling shutter, roll on outta here! 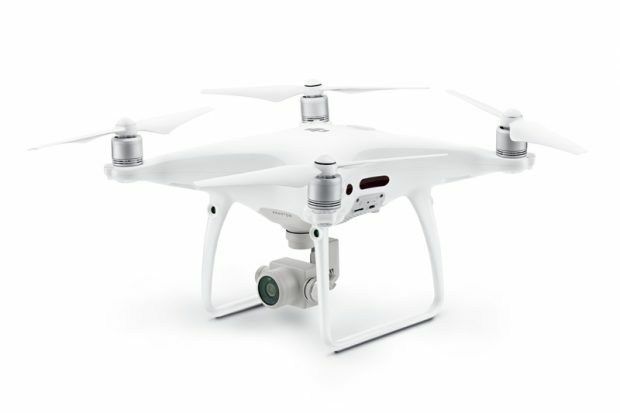 4) The DJI Phantom 4 Pro can capture slow-motion 4K video up to 60 fps at a maximum bitrate of 100 mbps. Click here for the official crazy town full length Spec Sheet straight from DJI. Don’t know where to start with Drones? Blayne Chastain has everything you need. So what else is new about this sucker. Oh, yeah. THE SCREEN! Finally I no longer have to have a separate iPad/iPad mini/iPhone/Android blahblahblah tablet to make this bad boy take off. It’s all there and built in. 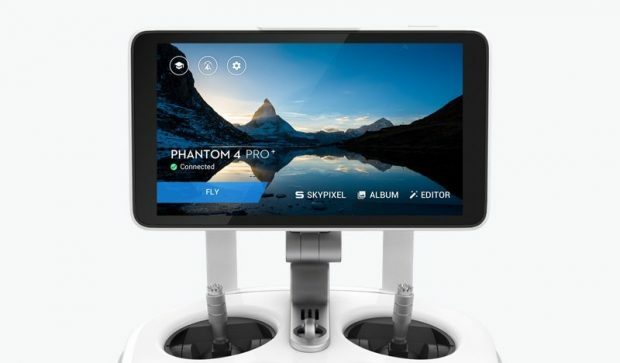 Dear DJI, yes please and thank you. To quote those young whipper snappers (and/or myself), check out this “completely amazeballs” video from DJI. We look forward to getting our hands on this, but until we do what do you think? What are you looking forward to? What are you concerned about?